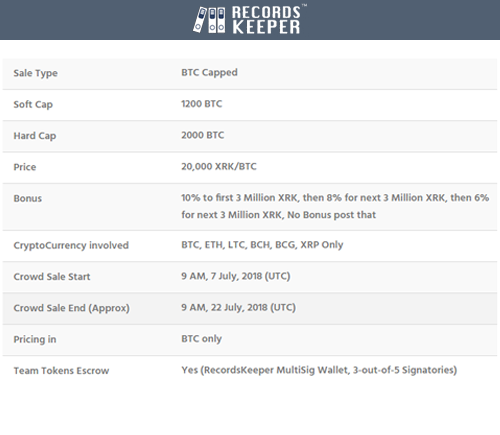 RecordsKeeper is an Open Public Mineable Blockchain for RecordKeeping & Data Security. Full suite of structured and easily accessible record keeping. 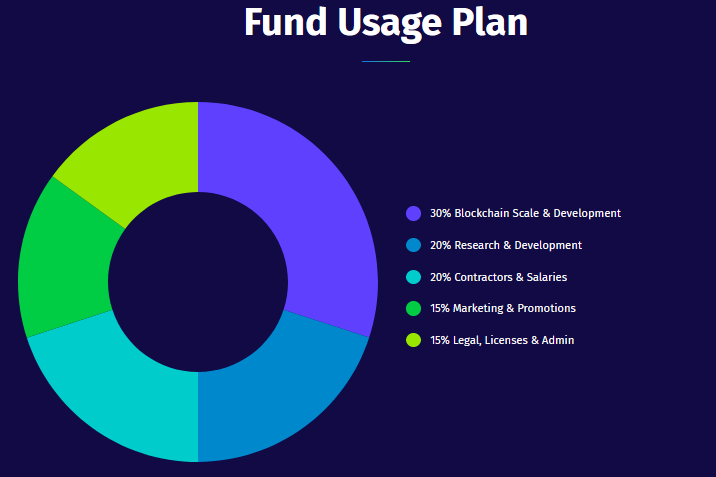 RecordsKeeper work is creates a platform for structured storage through a decentralized network making it easy to access data and security among peers. The RecordsKeeper leverages the advantages of Blockchain's network to create an ecosystem for secure transfer, authorization, integrity, and data authenticity. 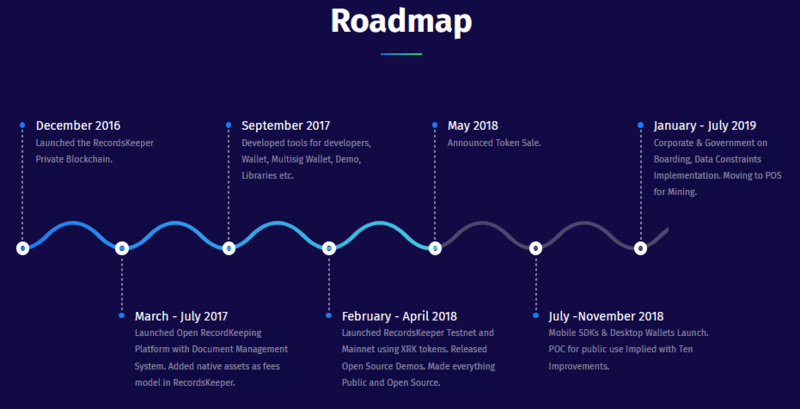 It is open source so anyone who wishes to contribute to the platform can freely do so. It's very user-friendly, and the job can be done without necessarily understanding the whole mechanism behind the platform. You can give access to other users to read your data without being yourself involved in the process. Integration to custom business or external use can be done very easily. The platform, the API’s and the Libraries can be kept up to date without too much of an effort. The first thing a user should do is acquire one or more XKR Tokens and place them into their wallets. 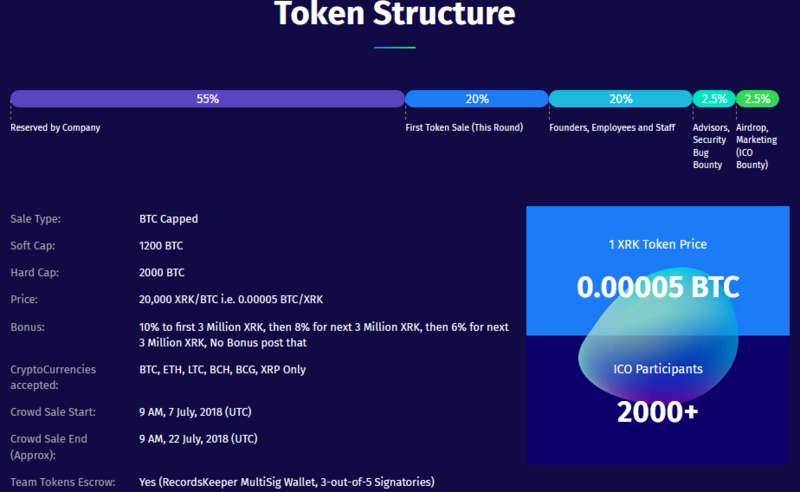 The XKR Tokens are the native tokens of the platform, and they are the economic power of the entire system. Once the user has a couple of Tokens, he or she can upload data in exchange for the upload fee which is paid in XKR Tokens. The price is 0.1 XRK/KB. The user will then receive a key which can later be used to retrieve the data just uploaded. There is an upload limit per transaction, and that is 8 MB. The next job goes to the miner which after confirming that the transaction has been a success, it will add a new block to the blockchain. The miner earns transaction fees and blocks reward for mining. The user can then share the record key or the transaction id with any other user and that second user can verify the authenticity of the data and its integrity at any time, whenever he pleases. 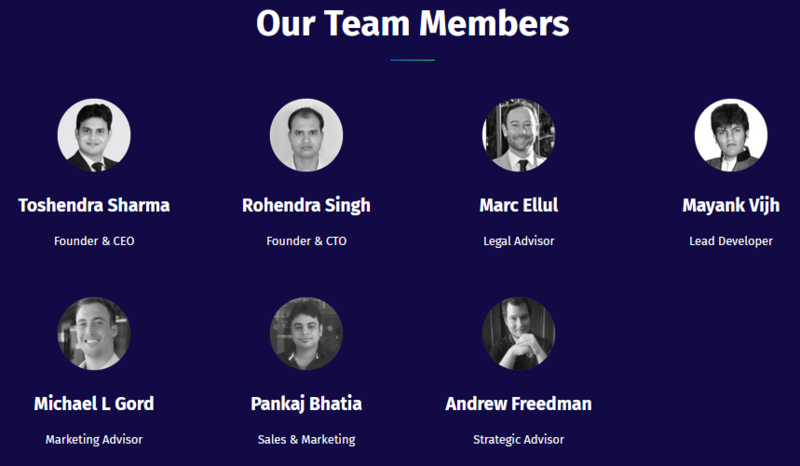 RecordsKeeper is powered by high-end Encryption & Blockchain Technology. RecordsKeeper Public Blockchain allows you to create verifiable & immutable records of any type of data which is not possible in traditional technologies like MySQL, Oracle, MSSQL etc. RecordsKeeper (XRK) helps you make the data & records more trustworthy & reliable due to Immutability & decentralization.